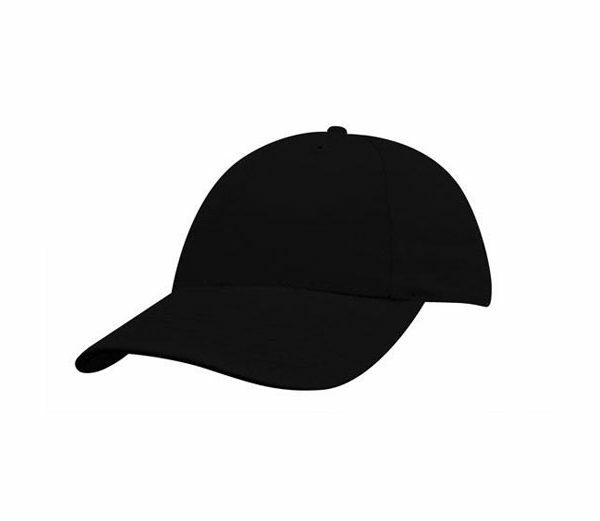 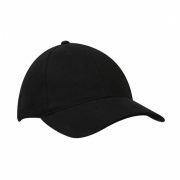 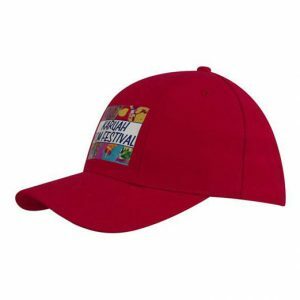 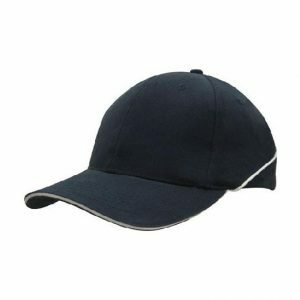 Embroidered Cap 4040: These great caps are a small size for youths. Made from a Brushed Heavy Cotton. 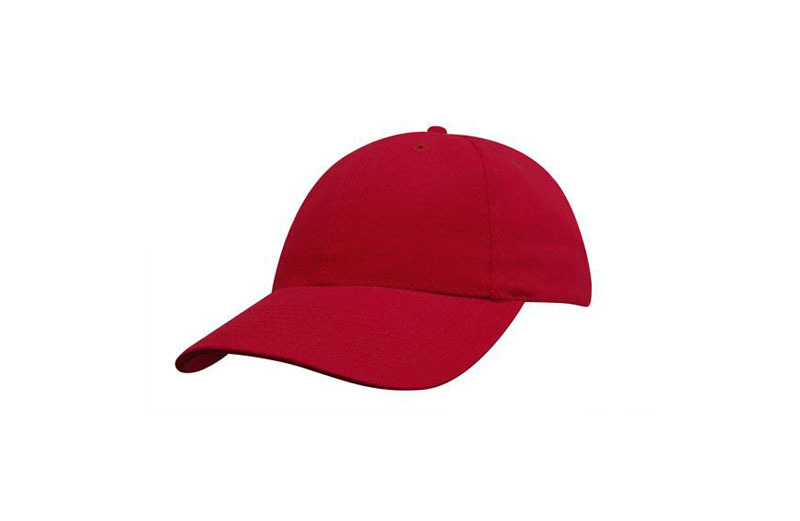 Ideal Cap for younger / smaller people.